Your stunning apartment at Vanier Woods offers condo-style features, including in-suite laundry & dishwasher and an inviting open-concept design. This pet-friendly, non-smoking community also has an on-site fitness room, social room, and community garden. 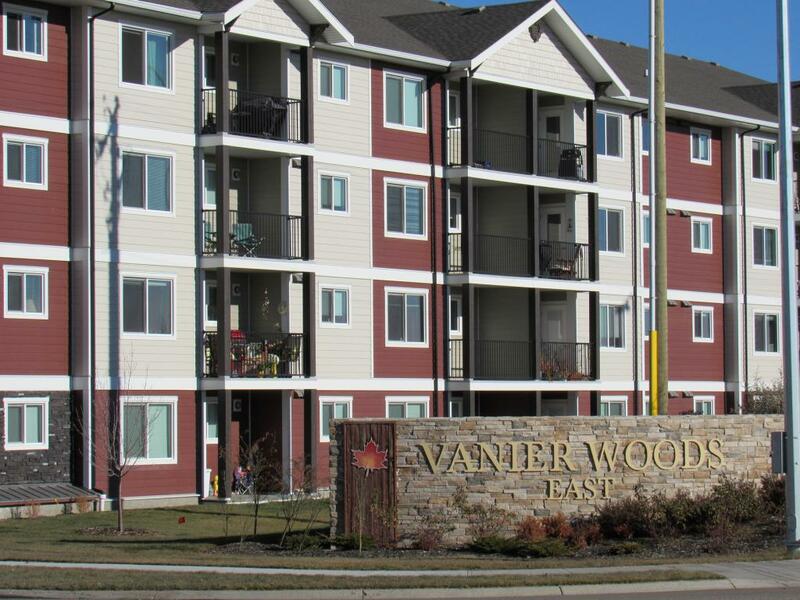 Vanier Woods is located only minutes from major amenities including grocery stores, restaurants, and shopping. You will be proud to call this community home. Vanier Woods is located in a new, quiet residential area, with convenient highway access. Only minutes from the East Hill Shopping Centre, Bower Place Mall, and other major amenities, running errands is a breeze! This community is close to schools for all ages, including Red Deer College.